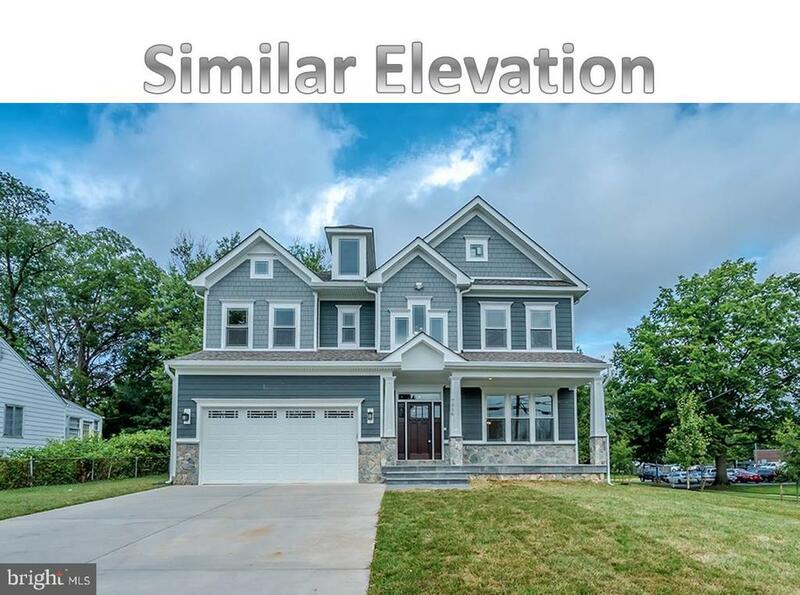 Ready to move in exceptional quality home built by mclean's premier builder classic homes. First floor bedroom 6 bedrooms, 5 baths, 6000 finished sf. Designer kitchen with professional appliances. Sun filled morning rm. Dramatic two story family rm majestic owner's suite with. Luxury bath, lighted basement custom details throughout. 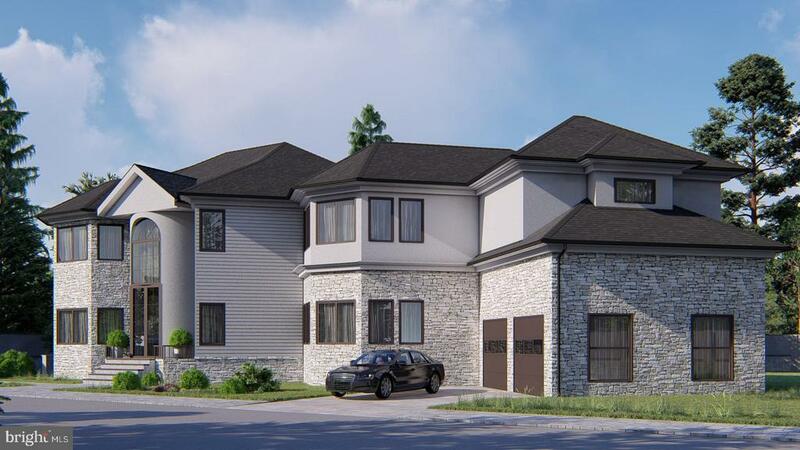 Fully finished 3 levels abt 8000 sq ft. ,3 full levels of elegant and open living spaces. 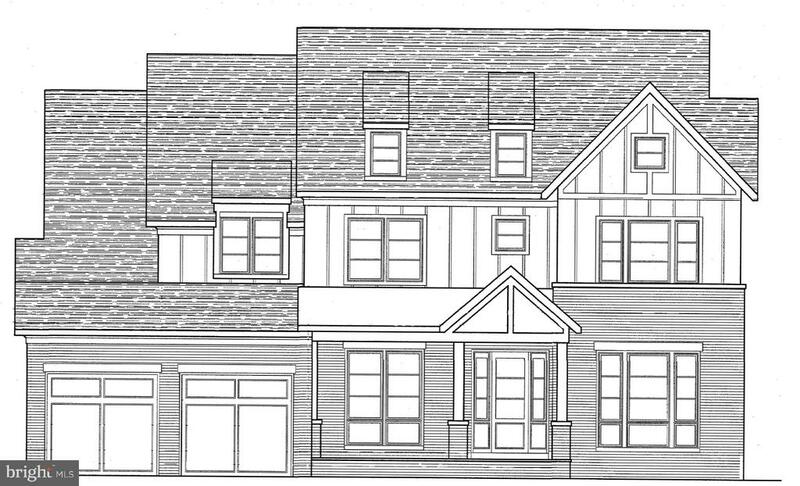 Main floor bedroom w/ ensuite, family room opens to kitchen w/ over sized island and butler's pantry to formal dining room. Large rec room w/ wet bar in lower level. Gorgeous master suite, study, gym, rec room with home theater. Mclean schools. Last chance to owned new luxury home. Ready to move in now! 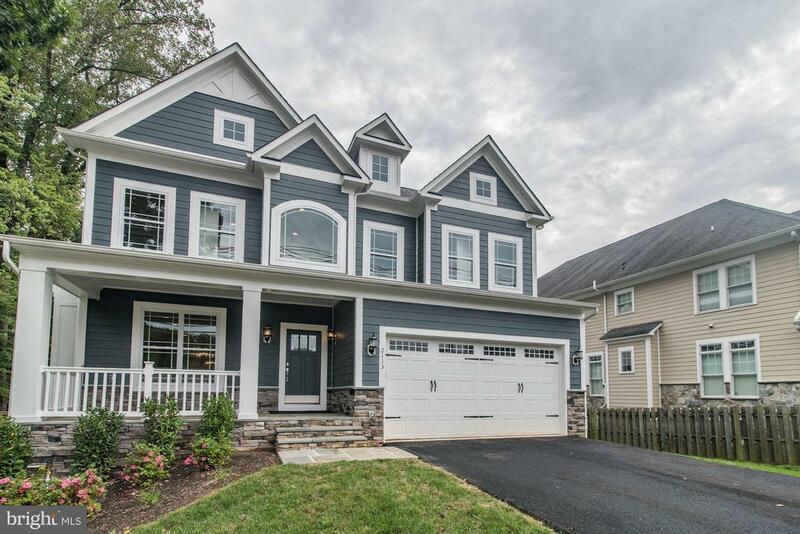 Enjoy luxury & convenient premier location @woodburn estate in falls church. 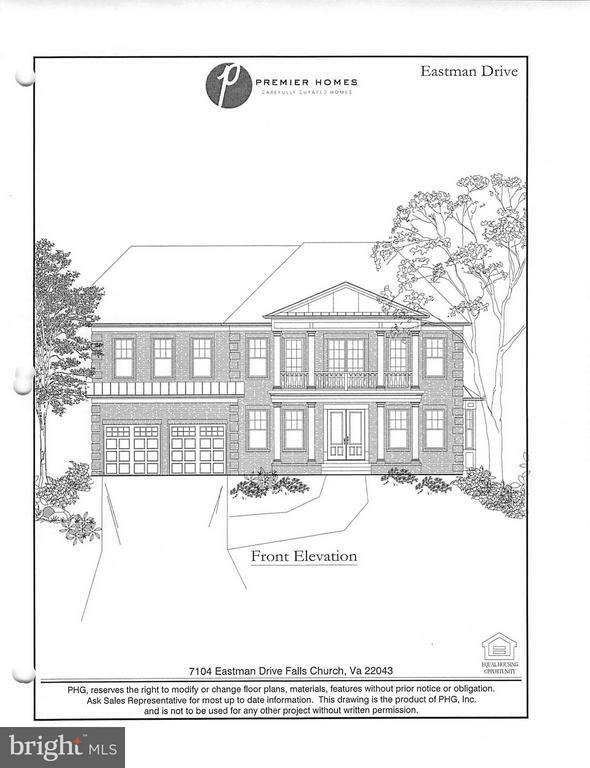 The jefferson model with architecturally classics design and modern exterior with customization options. Total 7893 finished sqft. Features 6 bedrooms 8 full baths and 2 half baths. Elevator(optional), two level tier deck, extravagant chefs kitchen w/designers touches & high end stainless steel appliances, oversize island, main floor in-law suite w/full bath. Dramatic two stories foyer. 10 ' ceiling on main level, stem shower bathroom. Covered lanai, fully finished basement with entertainment room and custom bar. Over sized 3 car garage. Builder warranty. More details info visit www. Millenniumbuildersllc. Com. Open daily; 12-5pm!